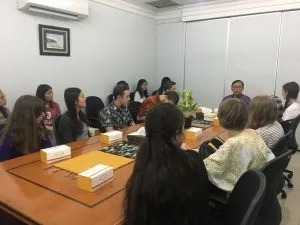 On Tuesday, August 7, 2018, The NSLI-Y students had visited Ministry of Foreign Affairs of The Republic of Indonesia. 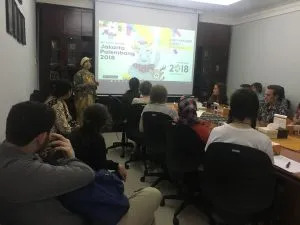 This visit in order to share their experience along stayed in Indonesia for been 3 months. 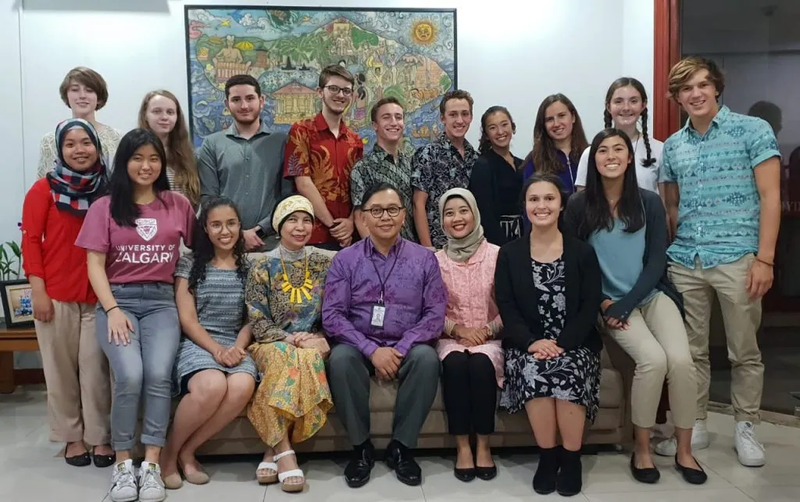 A lot of experience they’ve gained since the first time arrived in Indonesia, and for the next few days, they will leave Indonesia. Many good impression about Indonesia, soon they will be back to here. 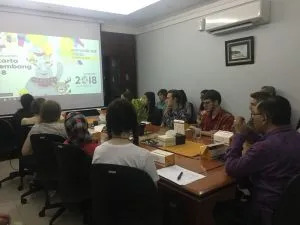 In this occasion, they also met Mr. Azis Nurwahyudi, Director of Public Diplomacy.